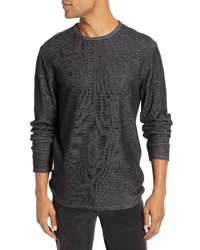 Treasure & Bond Regular Fit Crewneck Sweater $99 Free US shipping AND returns! 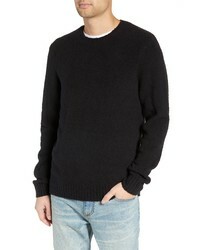 1901 Regular Fit Textured Sweater $27 $55 Free US shipping AND returns! 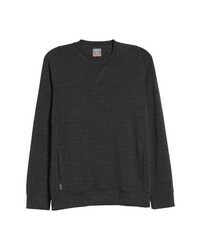 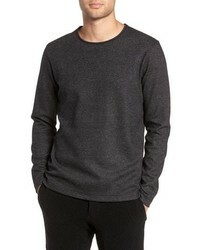 rag & bone Haldon Regular Fit Cashmere Sweater $395 Free US shipping AND returns! 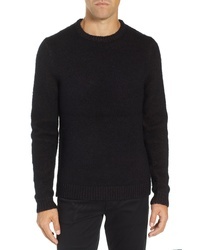 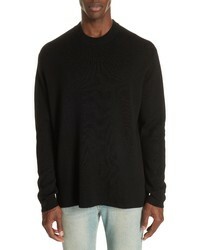 Acne Studios Nicha Wool Cotton Blend Sweater $245 $410 Free US shipping AND returns! 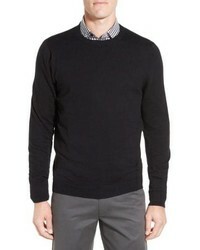 Billy Reid Regular Fit Waffle Crewneck Pullover $87 $195 Free US shipping AND returns! 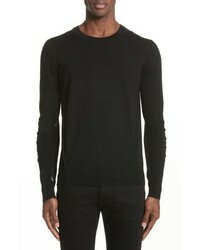 Burberry Carter Merino Wool Crewneck Sweater $390 Free US shipping AND returns! 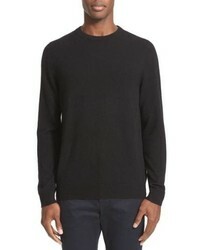 Nordstrom Men's ... Cotton Cashmere Crewneck Sweater $49 Free US shipping AND returns! 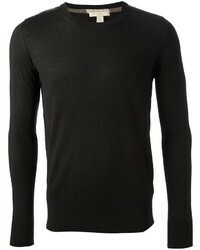 ICEBREAKE R Shifter Merino Wool Blend Crewneck Sweater $150 Free US shipping AND returns! 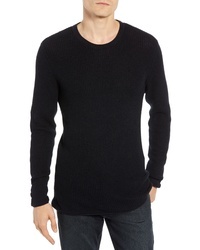 Wings + Horns Crewneck Wool Blend Sweater $220 Free US shipping AND returns! 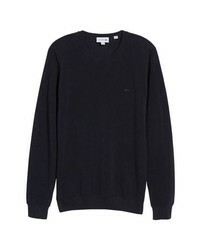 Lacoste Pique Cotton Sweater $125 Free US shipping AND returns! 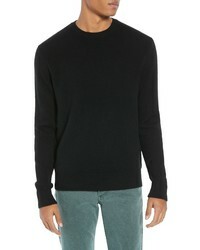 Calibrate Chunky Crewneck Sweater $89 Free US shipping AND returns!